If you have any questions about the topics presented here, we will be pleased to advise you personally. Call us now! How does the principle work? 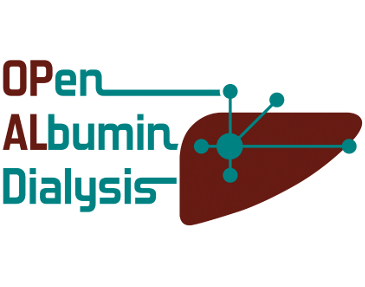 Learn more about the exact mechanics of albumin dialysis. 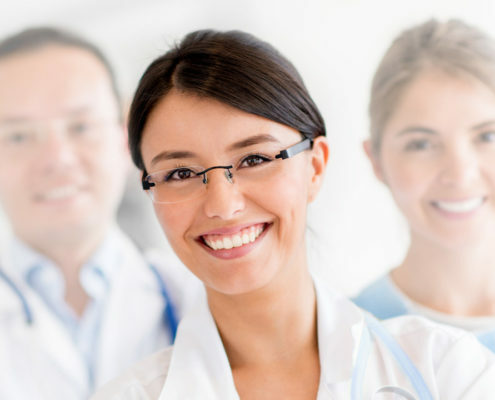 Our team consists of experienced staff, each of whom are proven experts in their field. Implementation: What do you need for the OPAL procedure? Under the heading Sono-Handy you will find our diagnostic product, the so-called Vscan® from GE Healthcare. This very innovative product allows you to quickly and everywhere gain insight into the patient. Fast, no-power, lightweight yet powerful performance sets this US product of the year. Then contact the responsible sales representative or our head office directly! 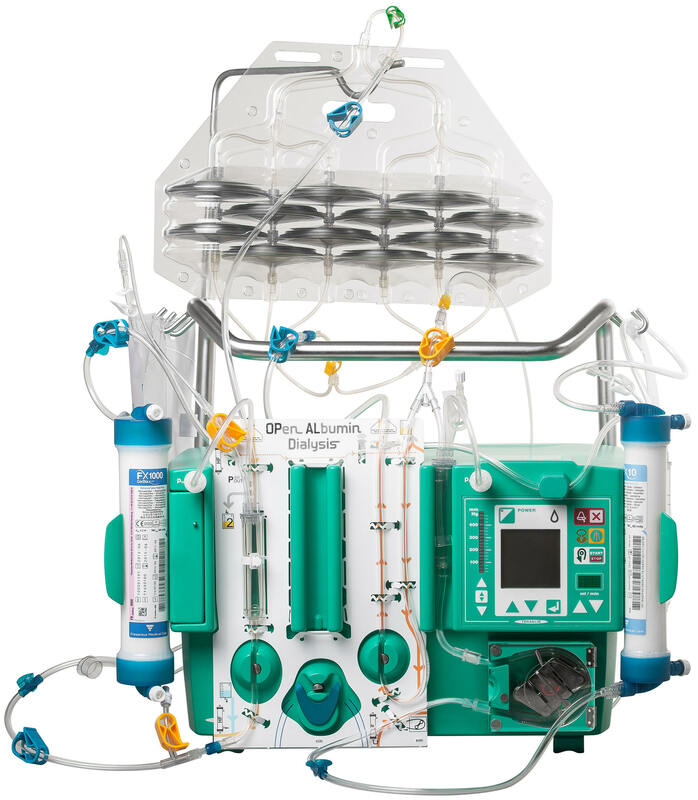 Albumin dialysis was developed in the early 1990s. Two nephrologists from the University Hospital Rostock, Prof. Steffen Mitzner and Prof. Jan Stange, developed a procedure that had overcome the previous problems in the detoxification of the blood. Behind it is actually a simple solution. Whereas in the past the blood with its toxins was led directly over the adsorber surfaces (haemoperfusion) and thus besides immense coagulation problems (complement activation, fibrinogen adsorption) also allergic reactions were observed, the previous procedure was also very unselective. What could be more natural than to free the blood from the toxins with a “natural” trick? This was achieved using a special membrane that allowed molecules below 50,000 daltons to pass through. On the dialysate side, these toxins are then taken up by clean, bindable human albumin and fed to a purification process in adsorbers. This method was implemented by means of a combination of a liver dialysis module with a supplementary kidney dialysis machine. Various combinations with the most common HD and CRRT devices were used. After years of use and some studies, many users felt that further development was needed. 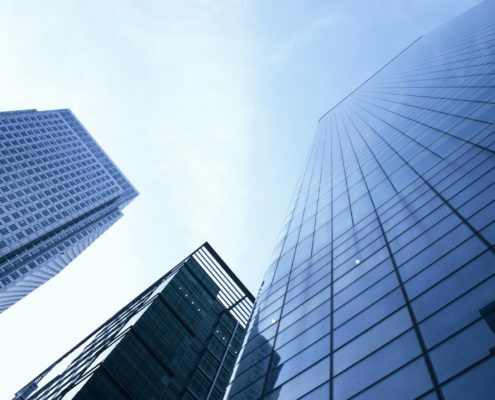 In particular, the clearance should be optimized and the structure handling simplified. These requirements were currently implemented in the OPAL process. 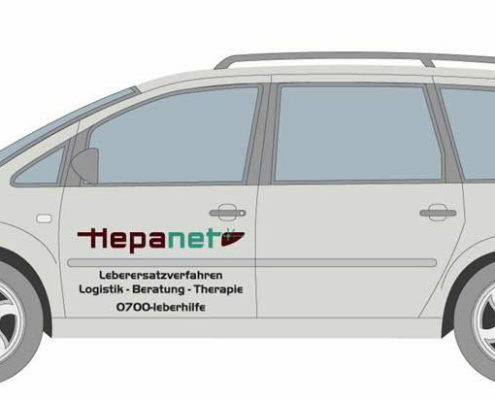 According to the needs of your clinic, HepaNet can help in addition. Here you can find out what equipment is required in the outpatient area. Here you will find further literature and book tips from HepaNet.